Claypaky Mythos and Sharpy fixtures were chosen by lighting designer Bob Barnhart for Lady Gaga in her solo show at Super Bowl LI. The Mythos fixtures were clearly visible in broadcast coverage of the Halftime Show. They appeared in the background in close ups of Lady Gaga and the dances routines. “Mythos gave a good strong dynamic and was fast enough to keep up with the tempo of the music,” Barnhart said. He also used 126 Claypaky Sharpys, which were bolted to the fascia on two levels of the upstage side of the stadium from end zone to end zone. PRG provided all of the Claypaky fixtures. A.C.T. Lighting is the exclusive distributor of Claypaky lighting in North America. Lighting director Jason Rudolph supplied a pair of grandMA2 full-size consoles, one active and one back up. He programmed and ran a grandMA2 to control the lights built into the stage, the lights at the piano ball and the hand-held lights used by the field cast. 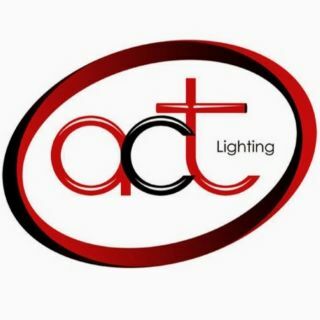 A.C.T Lighting also distributes MA Lighting products exclusively in North America.